SGD 9,100,000 - SGD 10,500,000 ? 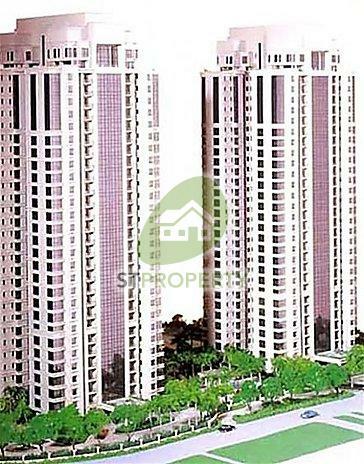 Ardmore Park is a Freehold leasehold development built in 2001, located at 9 Ardmore Park in District 10 . It consist of 330 residential units. The nearby school(s) such as Raffles Girls' School (secondary) is within 1km from Ardmore Park. Shopping Mall located within walking distance from Ardmore Park are Delfi Orchard, Forum The Shopping Mall, Far East Plaza, Palais Renaissance, Wheelock Place and Tanglin Shopping Centre. Few units available, great chance to own your trophy home! Must view!! Blk 15 Abv #25 ! !